BRANIAC 2 ML Essential Oil Blend is an earthy, sensual blend of sandalwood, lemon and cedar wood organic and wild-crafted essential oils. 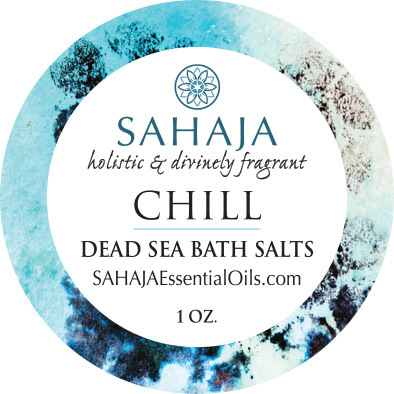 Great for mental clarity at work, school or when you just need a lift! 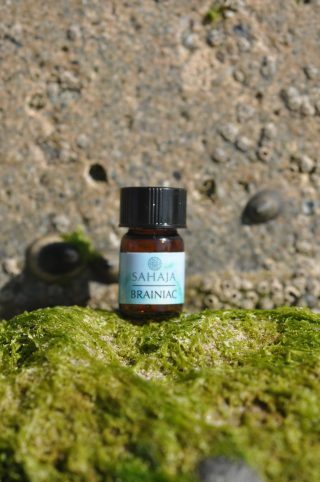 BRAINIAC Essential Oil Wellness Blend is an earthy, sensual blend of Sandalwood, Lemon, Cedarwood and Frankincense developed to support mental clarity an focus. Get on your mojo! BRAINIAC is great to wear to work, school, or whenever you need some extra brain power. But don’t think that just because BRAINIAC helps you dazzle with mental acuity that it isn’t a scintillating scent! Brainiac comes in the mini 2 ML bottle and the regular 15 ML bottle. 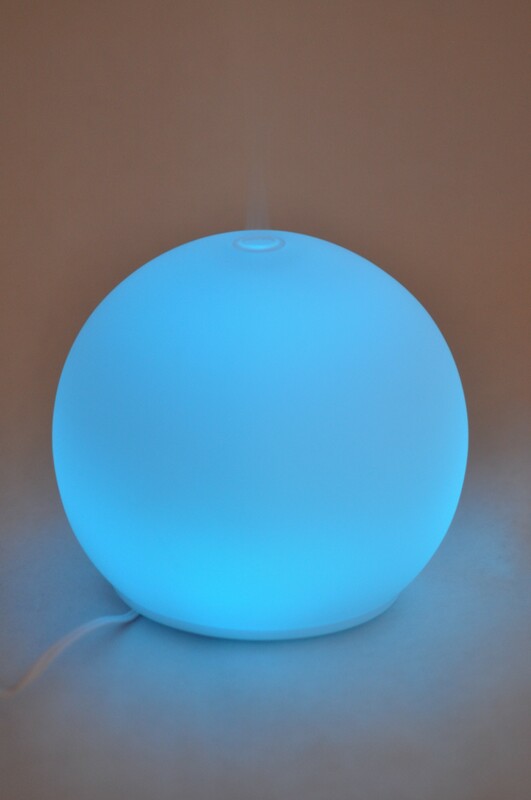 Directions For Use: Apply BRAINIAC to your wrists and to the back of your neck. 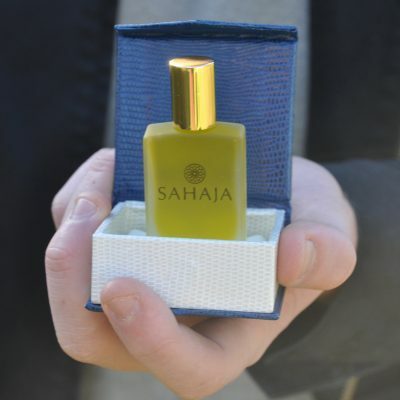 The SAHAJA Essential Oil fragrances will evolve over time, as you wear them. They are intentionally complex with top notes that will absorb and evaporate more quickly than the base notes which have a more tenacious scent. The orifice reducer top will prevent spillage. Just turn the bottle over and tap out a drop. Reapply as often as desired. 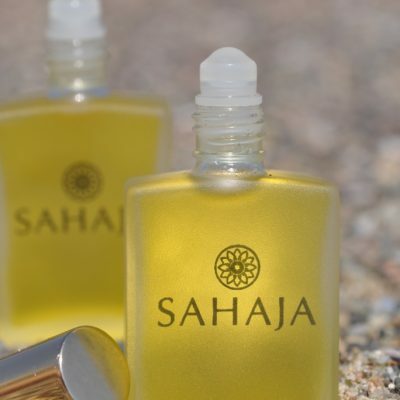 Avoid getting the SAHAJA blend or single oil in your eyes. 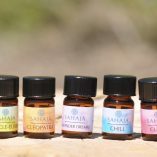 If you have any adverse reaction to an essential oil, dilute it by adding a cold-pressed oil to the area. Water does not dilute an oil; it may intensify the effects. Directions for Using BRAINIAC In An Essential Oil Diffuser: Remove the cap, turn your SAHAJA bottle over and tap gently until 3-5 drops are added to your diffuser. 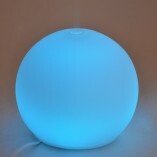 If you don’t already have a diffuser, go to the SAHAJA Shop page and check out our SPA GLOW ULTRASONIC DIFFUSER. You will love it.